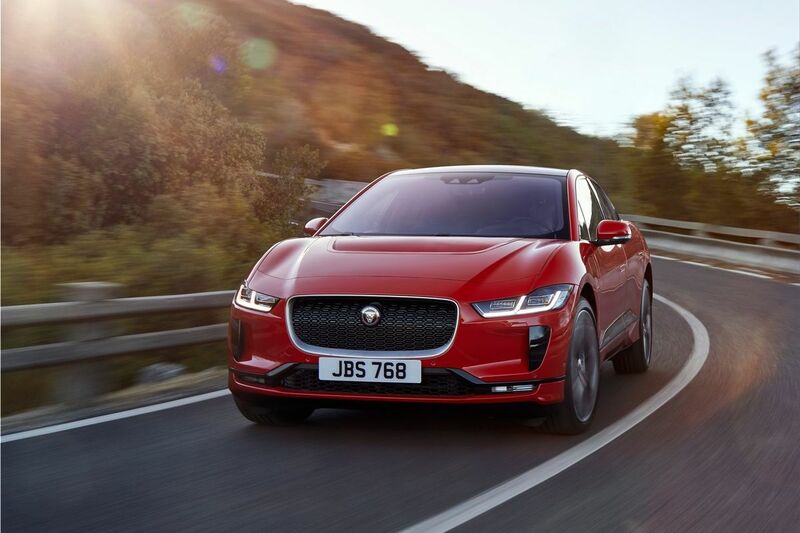 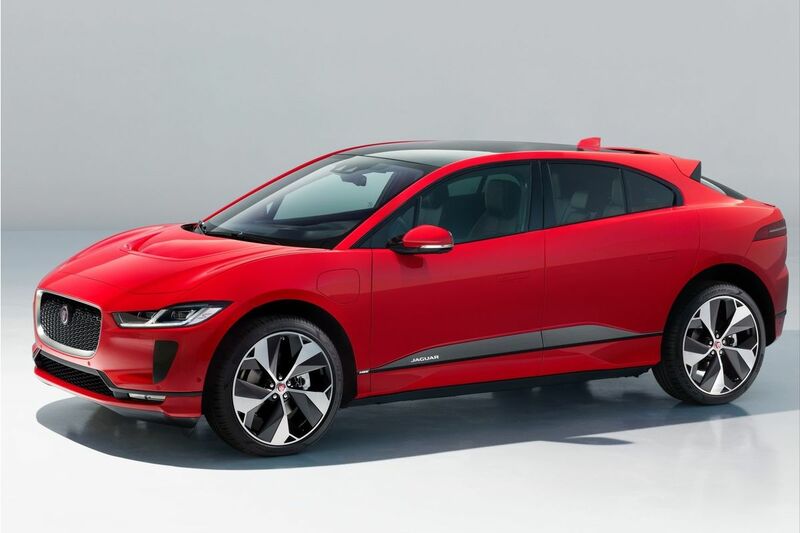 The Jaguar I-Pace is the very first 100% electric model from the British manufacturer, a viable mid-range electric SUV. 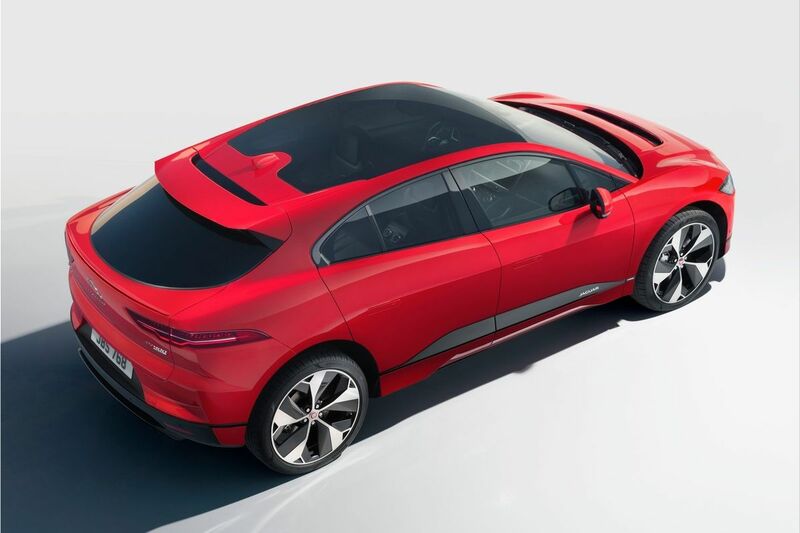 The I-Pace present sustainable sports car performance, innovative artificial intelligence (AI) technology and five-seat SUV utility. 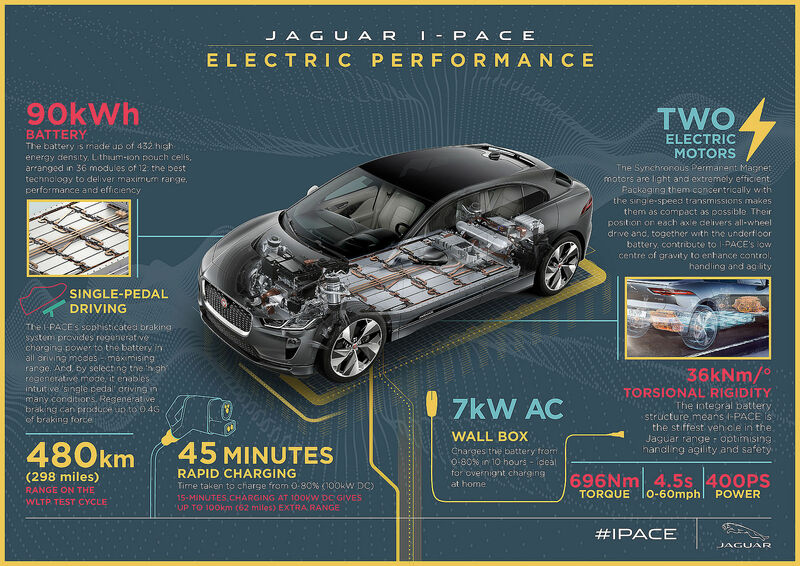 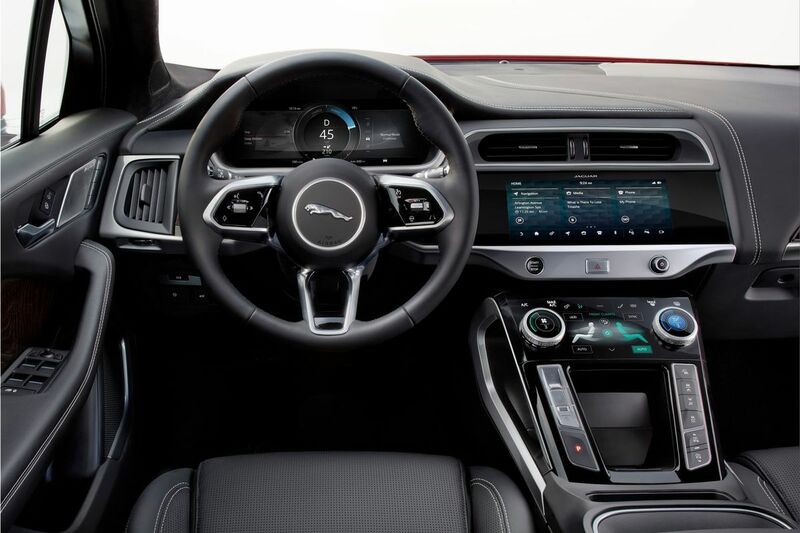 Jaguar I-Pace is equipped with 2 electric engines. 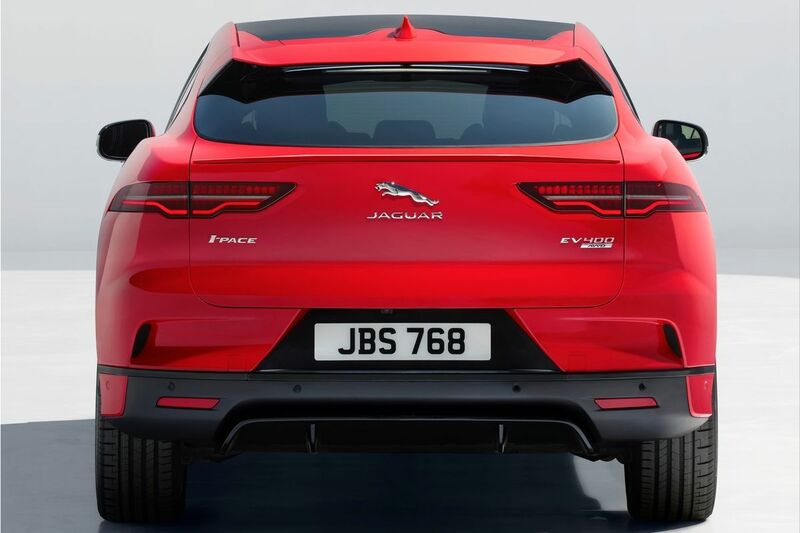 The engines are managed independently and like a true 4 x 4 it modulates the distribution to the front and rear wheels. 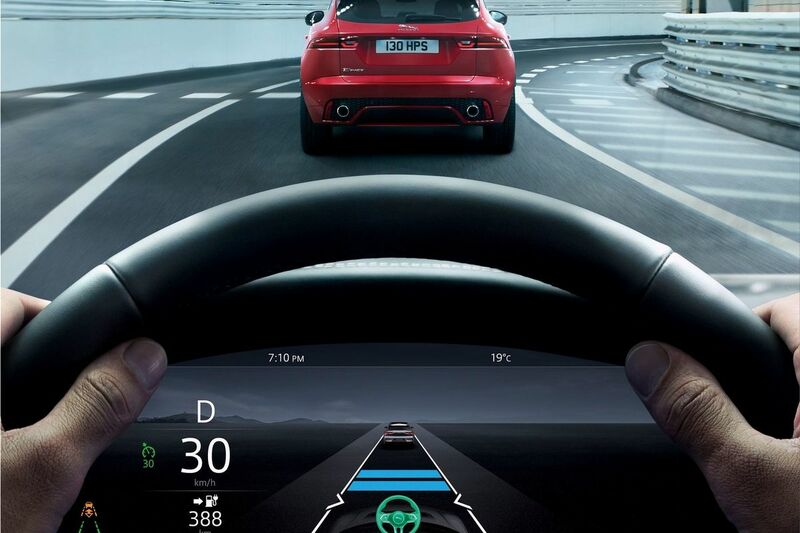 In total, 400 hp and 696 Nm are accumulated, for a 0 to 100 km / h in 4.8 seconds. 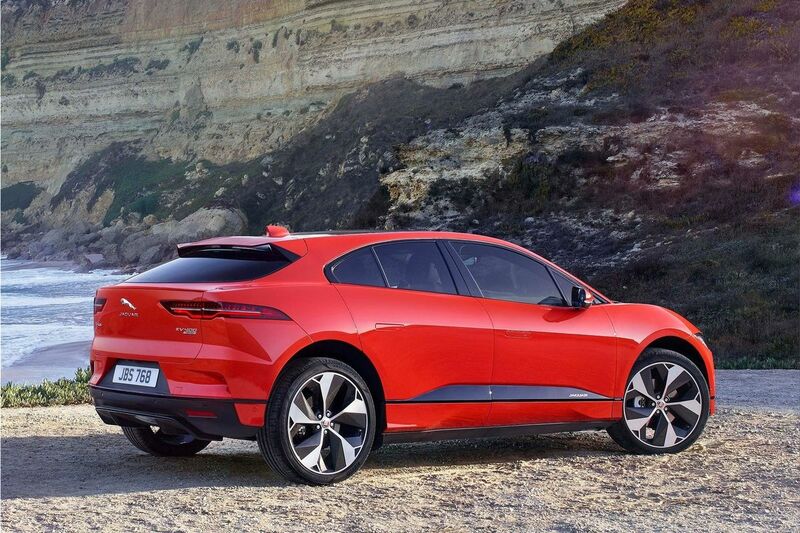 The I-Pace has an autonomy of 480km (WLTP cycle). 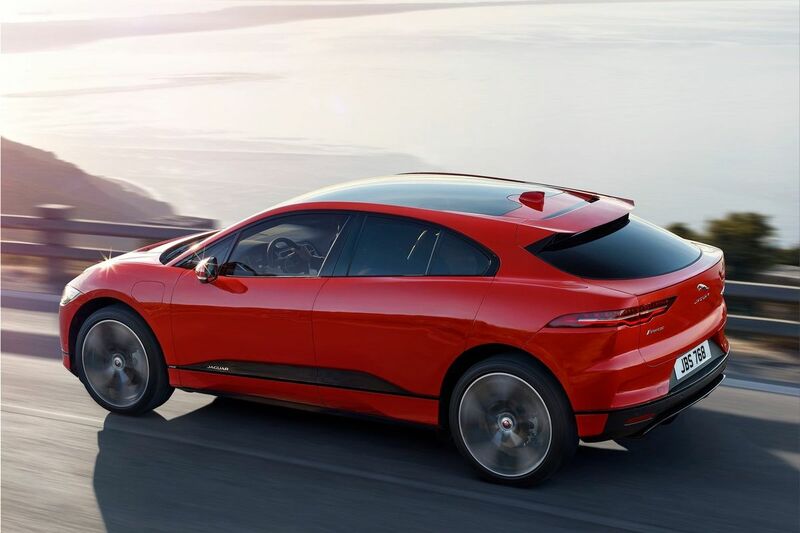 The Jaguar I-Pace offers a braking system similar to that of the Nissan Leaf , allowing the driver to choose a high or moderate level of regenerative braking, in order to optimize the autonomy. 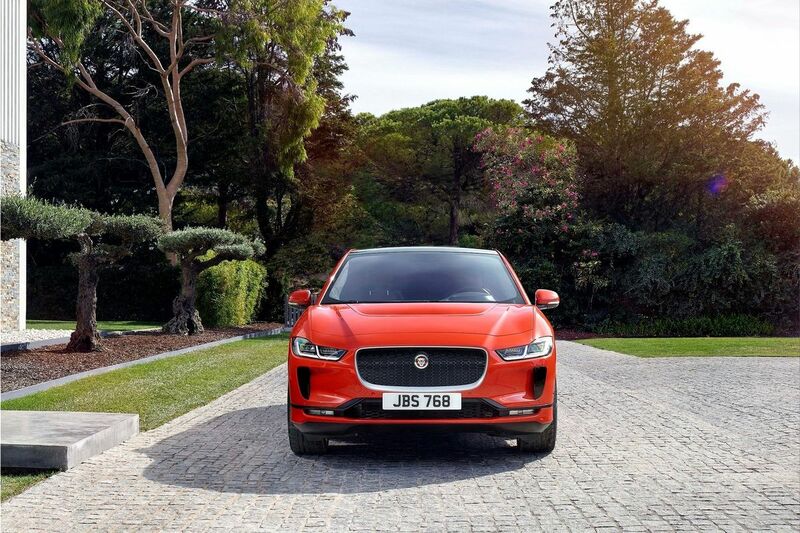 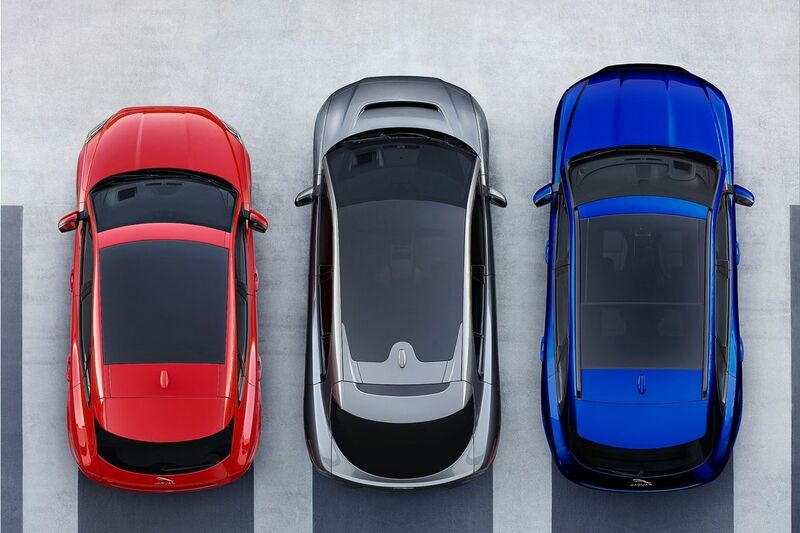 The Jaguar I-Pace has a sporty profile, reflecting the desire to optimize the space on board. 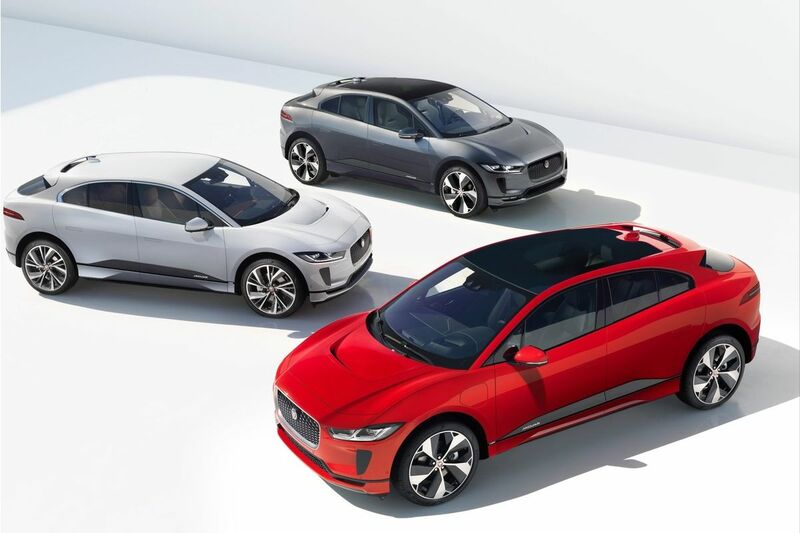 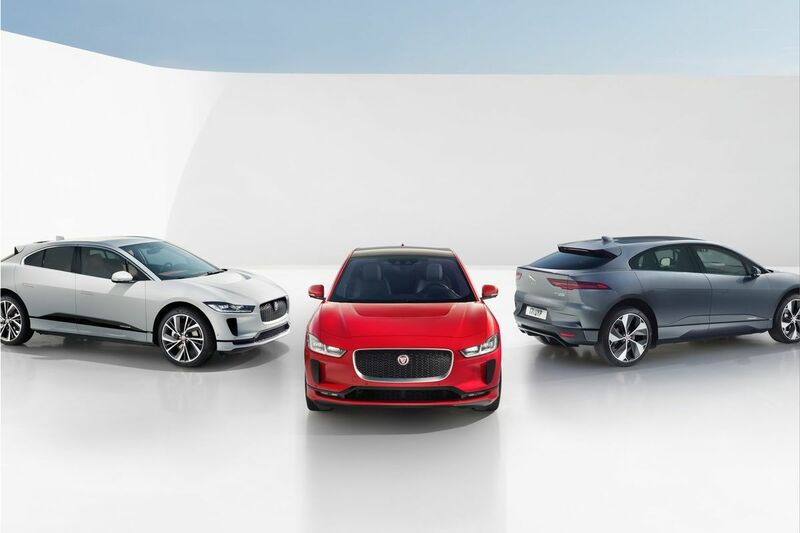 We have to wait until the opening of the Geneva Motor Show (Mar 8, 2018 - Mar 18, 2018), to know the prices of the Jaguar I-Pace.